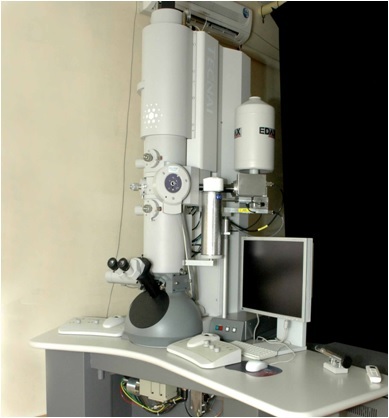 - Only powder samples are accepted for TEM analysis. - Solid samples / Magnetic samples will not be accepted for TEM Analysis. - 10mg of powder sample / 10ml of solution sample is required for TEM Analysis.